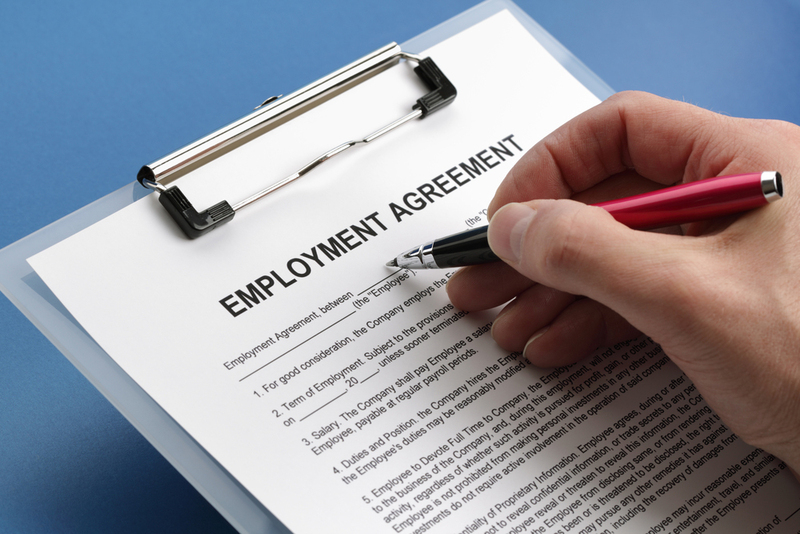 Employment Law Matters can help you with all of your employment law needs. Our consultants have years of experience in advising employees and employers on a whole range of employment law matters. 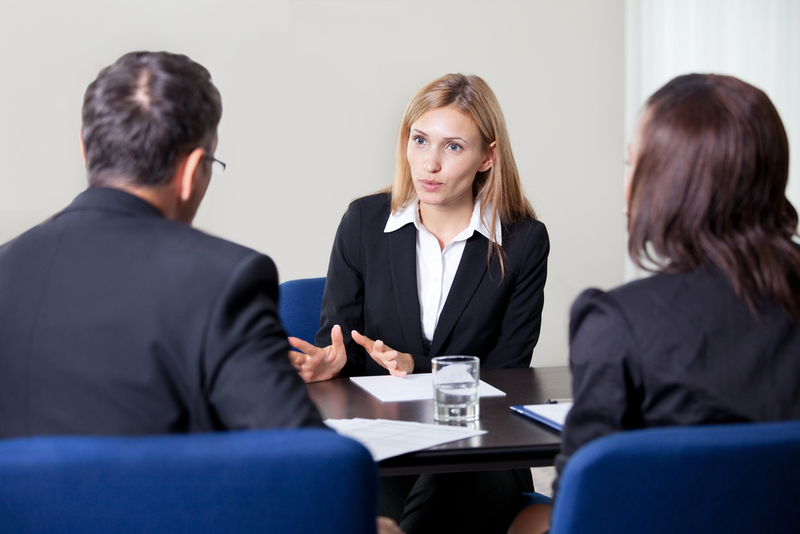 Do you always know how to deal with employment or staff issues? Are there staff issues that crop up from time to time and you could to with some advice? 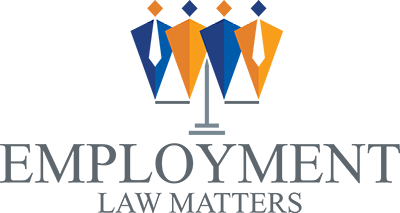 Employment law is complex and coping on your own brings significant risk, you don’t want to break the law or face expensive tribunals. We can offer small to medium sized businesses employment law advisory services for a fraction of the cost of an in-house legal team or a solicitor. Whatever the issue we would are here to help. Whether you want to start your company on the right foot or you want to implement correct legislative processes into your existing business, we offer all the documentation and support you need to operate an organised and legally compliant business. 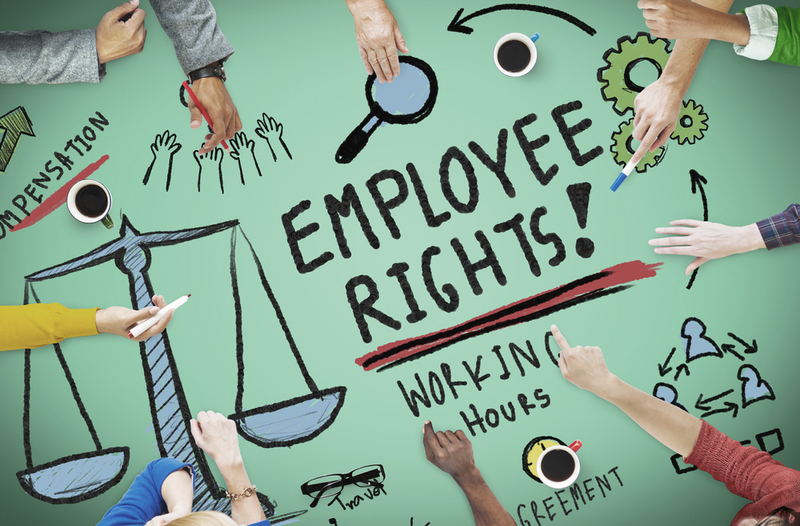 When it comes to taking a stand over your rights as an employee the first step is to know exactly what those rights are. 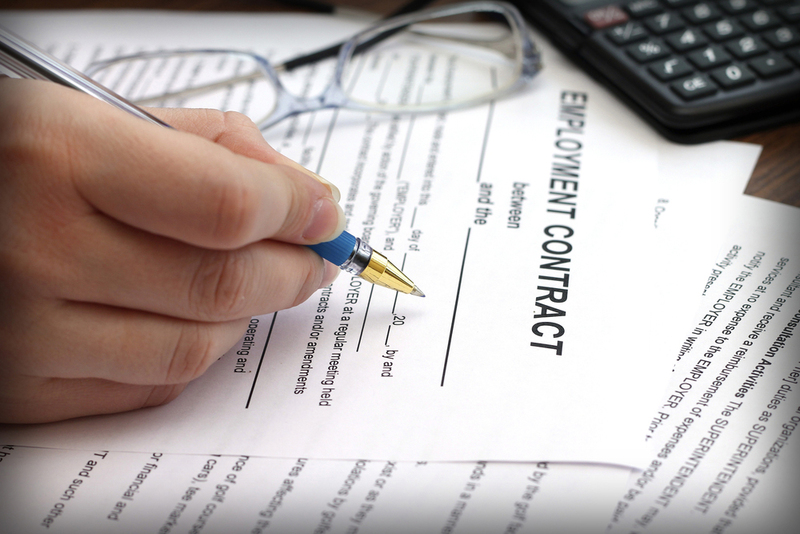 Our employment law consultants can advise you on a wide variety of work related problems. We will clearly explain what your options are, including writing to your employer and if necessary taking the matter to an Employment Tribunal on your behalf. Similarly, if you have been made redundant, unfairly dismissed or forced out by your employer we can help you take your case to the WRC, prepare your case and represent you at a hearing.